Now stocking South Bend clutches. 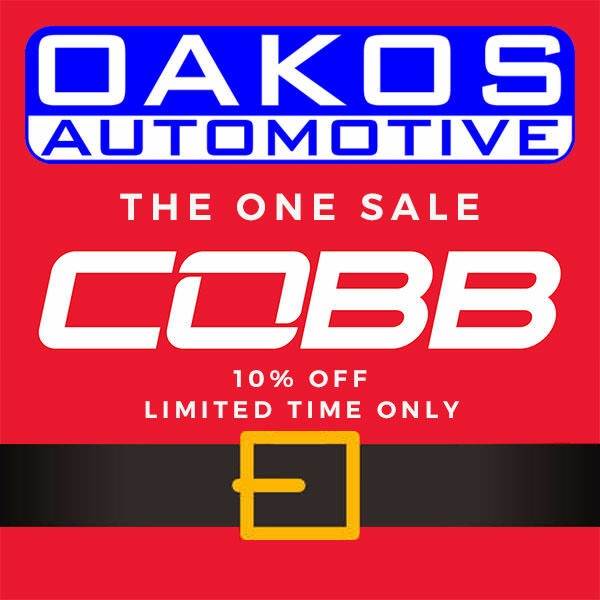 Enjoy 10% Off ALL COBB products, including Accessports and Power Packs, until 11/26! Click either banner to go to our Holiday Specials! Sale on Kartboy and SMY starts today! Tokico: Discounts Marked, Blowout pricing! 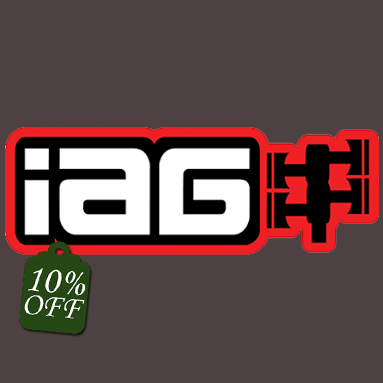 IAG and Whiteline have been added to the sale! Enjoy 10% off either brand until Monday 11/26! !